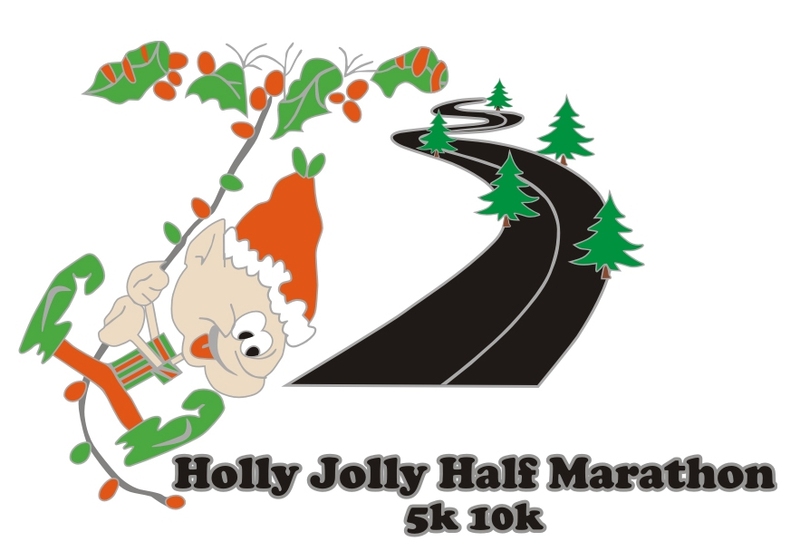 The Holly Jolly Half Marathon, 5K and 10K is planned for Sunday, December 2, 2018 at the Pleasant Valley Fields, 152 Westpark Ct., Camarillo. The 5K/10K course is over gentle rolling hills along the fully paved Camarillo bike path and surrounding neighborhoods. To learn more and to sign up, visit www.HollyJollyHalf.com.